Union Budget Day has arrived. 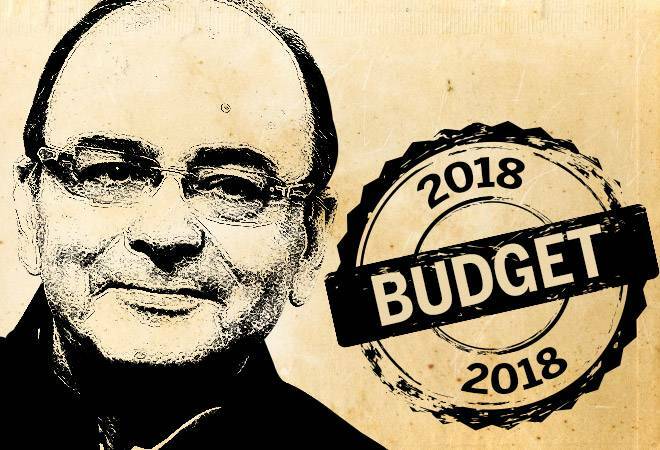 All eyes will be on Finance Mister Arun Jaitley today as he presents his fifth Union Budget-and the last full one for the Modi government before the general elections coming up next year. For over a month he has had everyone from research houses and stakeholders to the media and the aam aadmi guessing about the contents of his speech, scheduled to start in the next few hours. Everyone-including you-has a wish list in place, and the big question is whether Jaitley can afford to play Santa this year. Union Budget 2018-19 comes against a backdrop of lower-than expected GST revenue collections, a widening fiscal deficit and increasing pressure to make as many people happy as possible with an eye on garnering votes in 2019. You can't envy Jaitley having to pull off this balancing act between fiscal discipline and political populism. But, still, he is possibly the luckiest finance minister in 30 years. Unlike his predecessors, he enjoys the backing of absolute majority in the Lok Sabha-approval by the Rajya Sabha is not mandatory for the Union Budget so Jaitley is assured of getting it passed without any modifications-and, thanks to GST, he did not need to stress out about fattening the exchequer while maintaining the political capital of his party. Here's a comprehensive list of what India is expecting today, covering sectors, companies and homes, to help you decide in a few hours whether the Budget was a hit, or not. Increase railways investments by 10% from 2017-18 budget and scale-up high-speed train network. The Government may also allocate funds for Modi's pet Bullet train project.